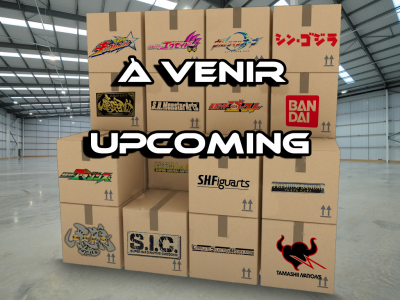 Le lapin cuirassé en construction qui pétille ! 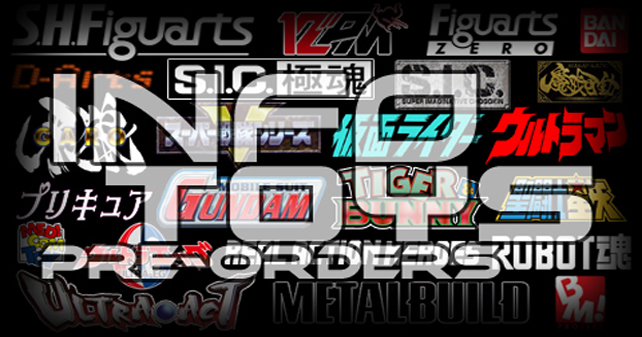 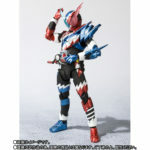 Après le héros éponyme en Rabbit Tank Form puis Night Rogue, Blood Stalk, la moto Machine Builder et Kamen Rider Cross-Z, voici la sixième S.H.Figuarts pour la série Kamen Rider Build. 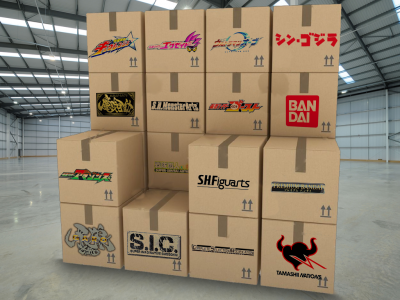 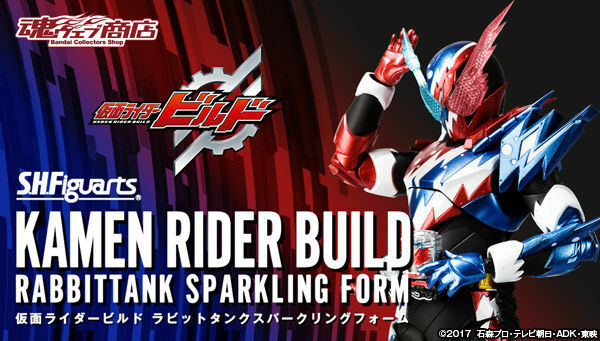 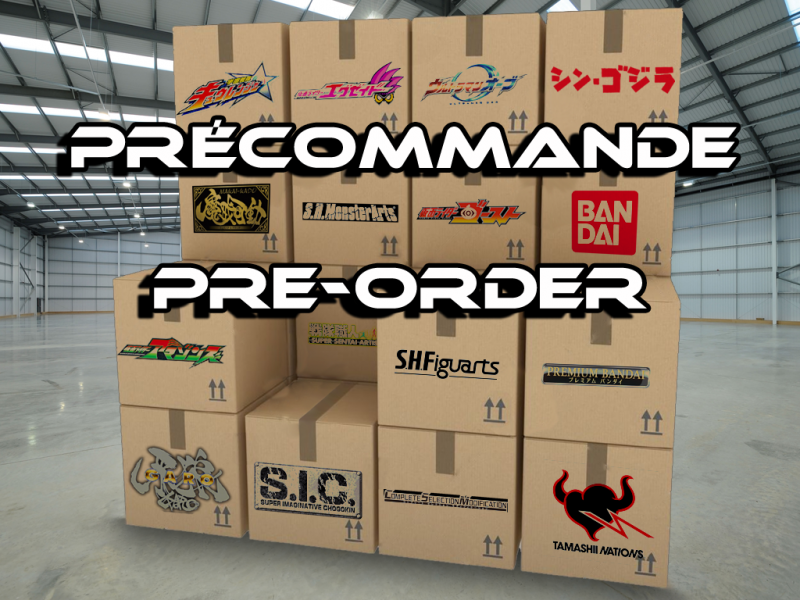 Même si on passe sur beaucoup d’autres formes du héros, voici la figurine de Kamen Rider Build en Rabbit Tank Sparkling Form que le héros obtient dans la série via une canette du même nom que cette forme qu’il insert dans sa ceinture Build Driver. 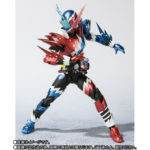 Cette S.H.Figuarts de Kamen Rider Build Rabbit Tank Sparkling Form de 15 cm sera disponible en Juillet prochain. 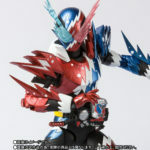 The armored rabbit under build who sparkling ! 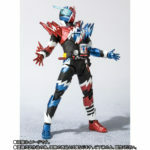 After the eponymous hero in Rabbit Tank Form, then Night Rogue, Blood Stalk, the motorcycle Machine Builder and Kamen Rider Cross-Z, here is the sixth S.H.Figuarts for the Kamen Rider Build series. 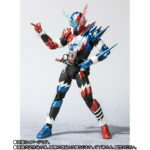 Even if we pass on many other forms of the hero, here is the figure of Kamen Rider Build in Rabbit Tank Sparkling Form that the hero gets in the series via a can of the same name as this form that he inserts into his belt Build Driver. 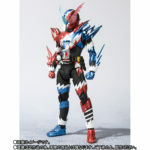 This S.H.Figuarts of Kamen Rider Build Rabbit Tank Sparkling Form of 15 cm tall will be available in next July.